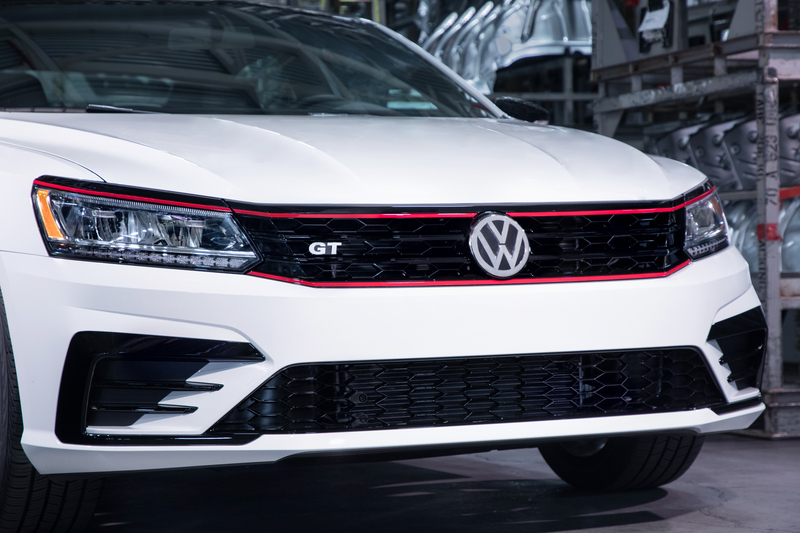 2019 Volkswagen Jetta SEL – A new sense of value for the Jetta. 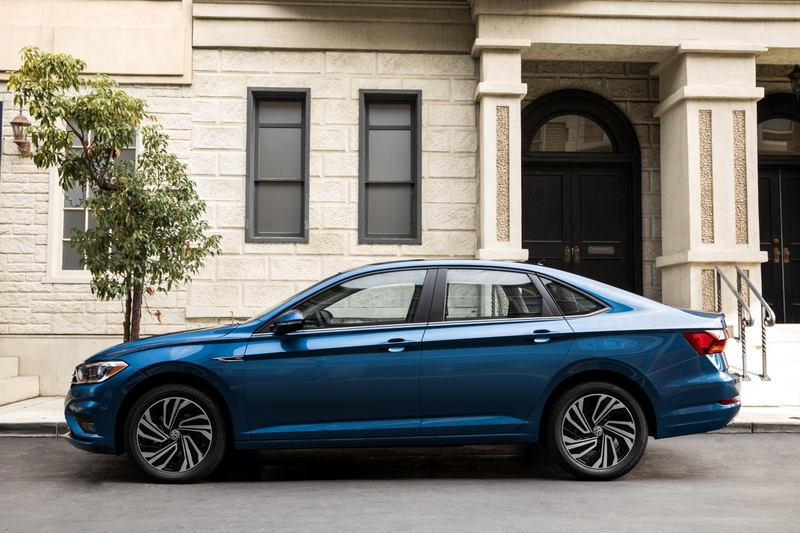 The 2019 Jetta looks much larger than before although its exterior is only slightly physically larger. The Jetta is all new for 2019 and moves to VW’s latest platform shared with the Tiguan and Atlas. 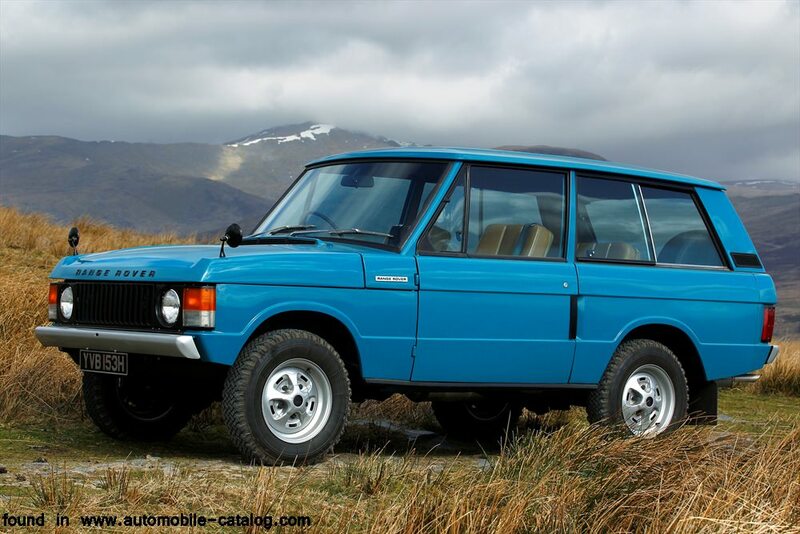 This translates into shared chassis parts and engineering effort. 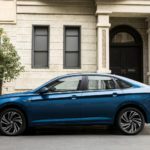 VW isn’t holding onto the savings though; an impressive interior and segment-unique features grant the Jetta with a greater sense of value over the previous generation. 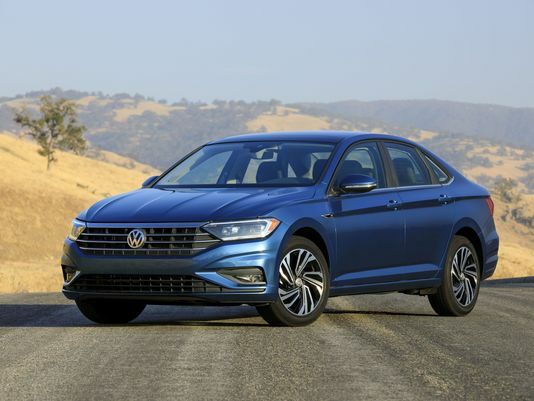 Author pilgrimmotorpressPosted on September 3, 2018 September 9, 2018 Categories -Leave a comment on 2019 Volkswagen Jetta SEL – A new sense of value for the Jetta. 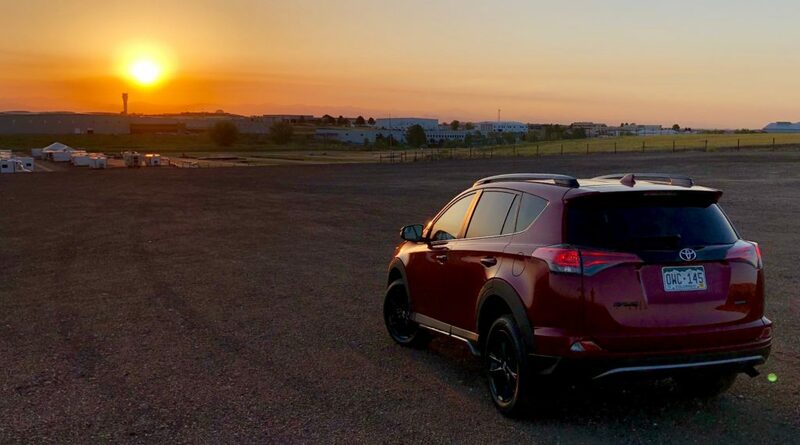 Toyota’s appropriately named Adventure trim brings a hearty spirit for the outdoors to the RAV4 line-up. 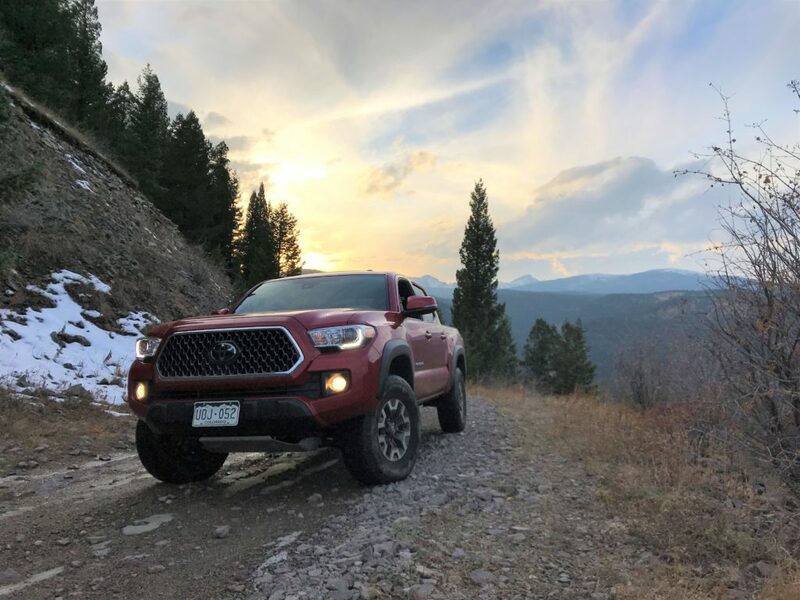 We all love to get away and sometimes this involves navigating along unmaintained road simply to get to a secluded trailhead or camping spot, and while we may wish we could spend all of our days in nature, reality often demands a level of practically, efficiency, and commuting comfort in our vehicles. Queue up the RAV4’s Adventure trim with style and hardware upgrades that seek their influence from the off-road and adventure-proven 4Runner and Tacoma. 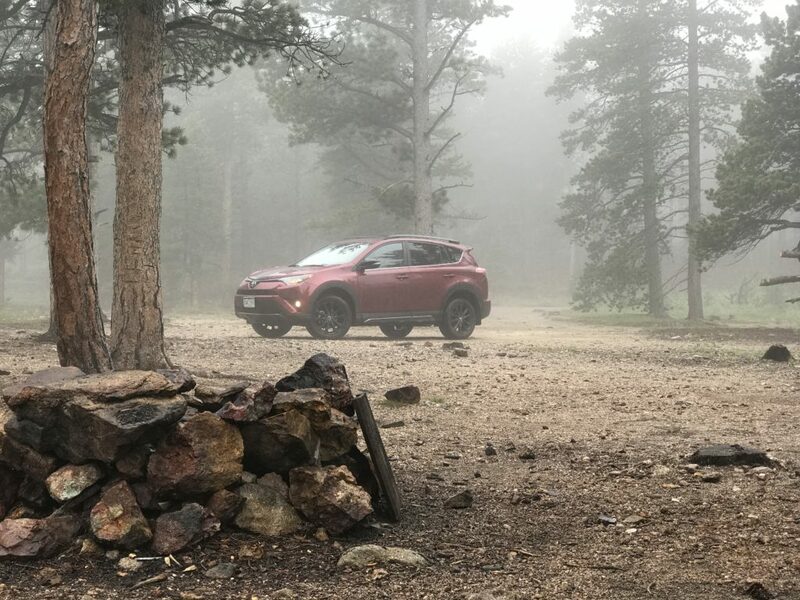 Sloppy conditions postponed camping but couldn’t deter the RAV4 Adventure from reaching the campsite. 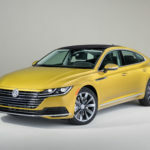 These three new new models indicate VW’s current brand direction which involves a simplistic notion of recapturing what it was was, a value oriented, strong European car brand for the people. 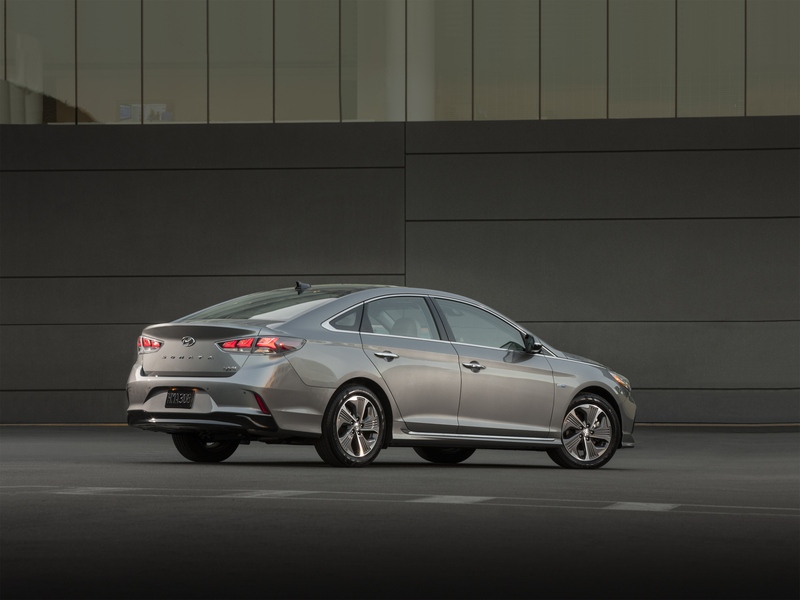 In the US, the VW sedans went from hippie-practical, to modern-chic, and most recently, large and bland. This most recent era brought increased sales but it also demonstrated what the brand was willing to sacrifice: its brand loyalists. 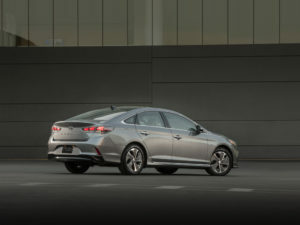 But at that time, it could rely on the diesel to provide the European flair and its efficiency – especially on the highway – even compared favorably to the hybrids available at the time. The emissions were a different story and as the smoke continues to clear from the diesel-gate, VW is forced to redefine itself and do it now. 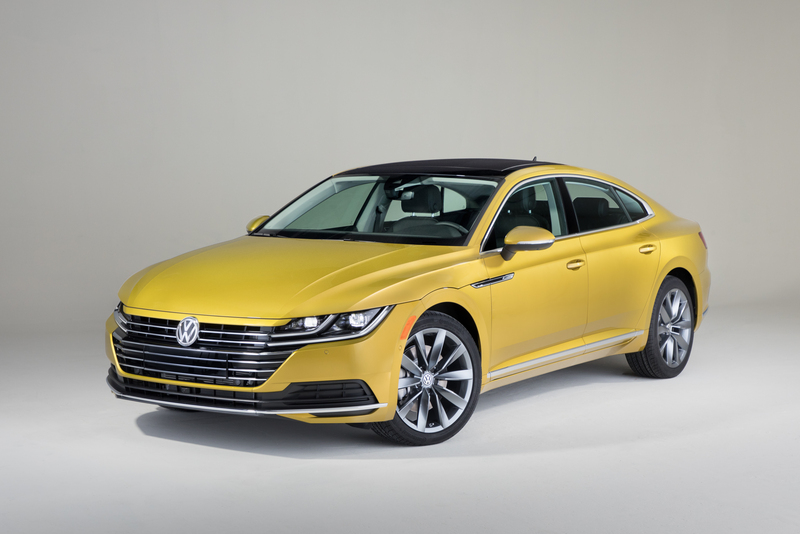 As VW commits to an electric future, its latest unveilings of new sedan models each have significant impact in their respective ambitions. It’s not terribly difficult to misplace the Chicago Auto Show on the calendar. 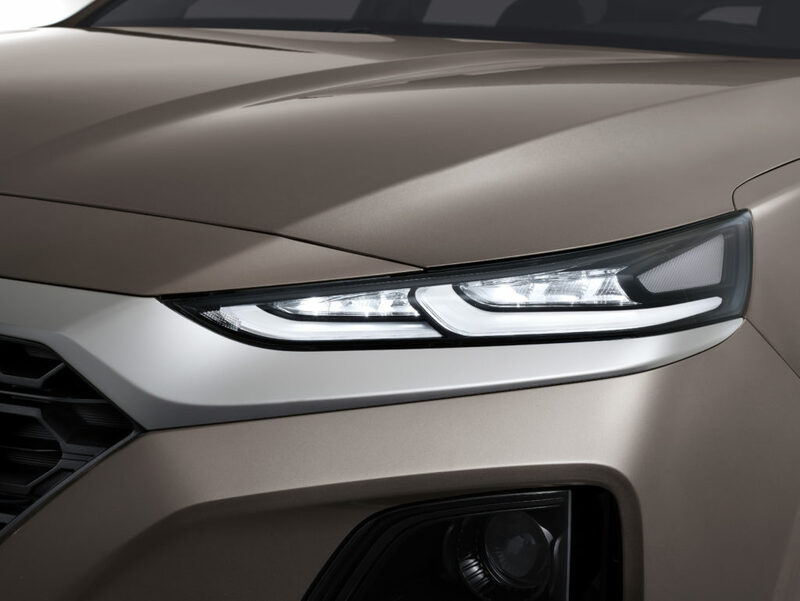 Slotted in-between Detroit and the Geneva Show, where the European brands like to make their debuts, was there much newsworthy coming from this year’s Chicago show? Well, yes in fact, Toyota announced details on its second-generation of TRD Pro models, and Hyundai revels its hybrid and plug-in versions of the Sonata. 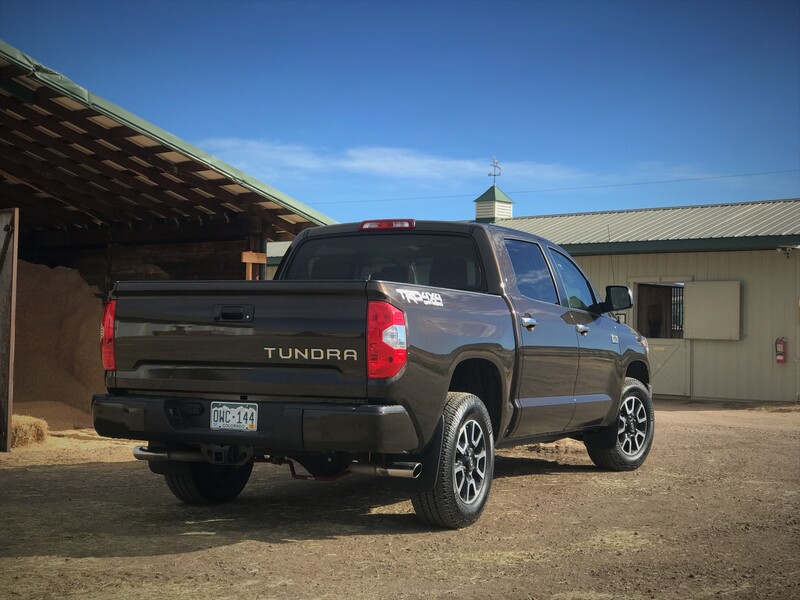 What a month January was for new truck news. 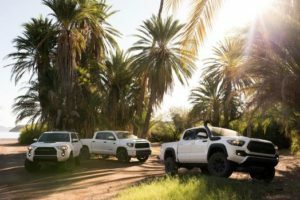 Ford kicked off the party with an updated F-150 that now offers a fourth engine choice – a 3.0-liter turbodiesel V6 – and has shown a production-ready version of the all-new mid-size Ranger. Chevrolet has introduced its all-new Silverado featuring a new era of styling and a host of improvements. 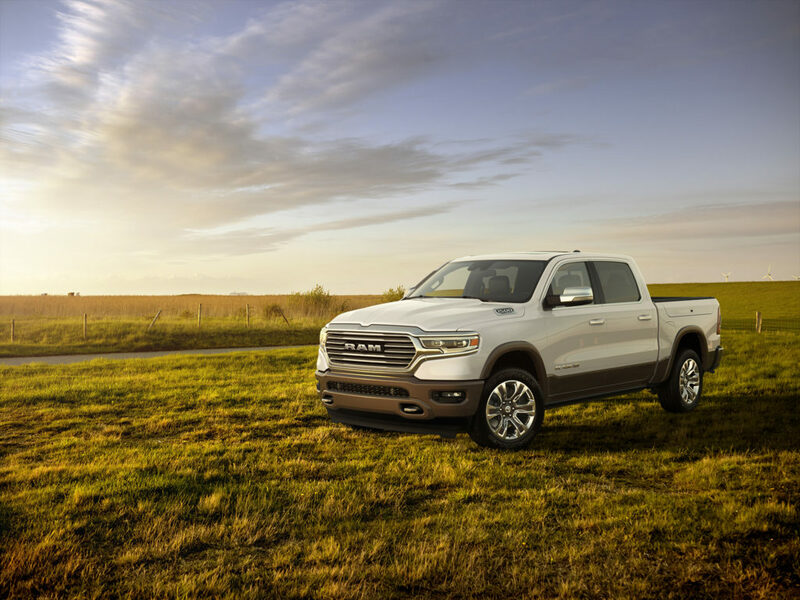 But piquing my interest is in the most number of ways is the 2019 Ram 1500. Taking a refinement pen to its current design, the exterior looks much more modern and sophisticated. 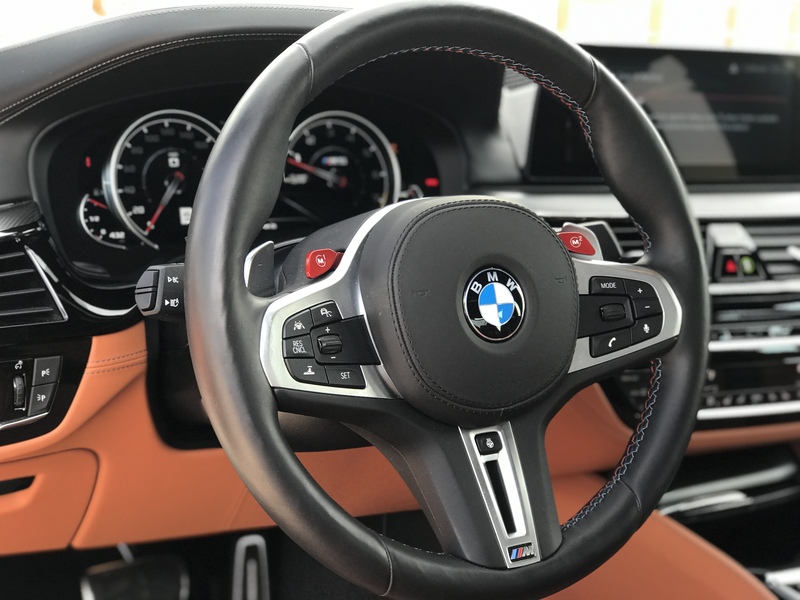 All around are thoughtful details and segment-first equipment while each trim gets additional unique styling touches. There is no doubt that the Ram team asked a lot of “why not?” and “how about this?” during this redesign. As the brands pour all of their attention on the upcoming Super Bowl commercials, there are few significant news reports (aka distractions). 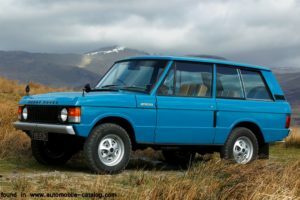 One bit of news that normally wouldn’t be covered here, especially since the model’s debut is still several months away, comes from Land Rover.